Catch live music every night of the week at Revolution Café in just about every genre you can imagine. 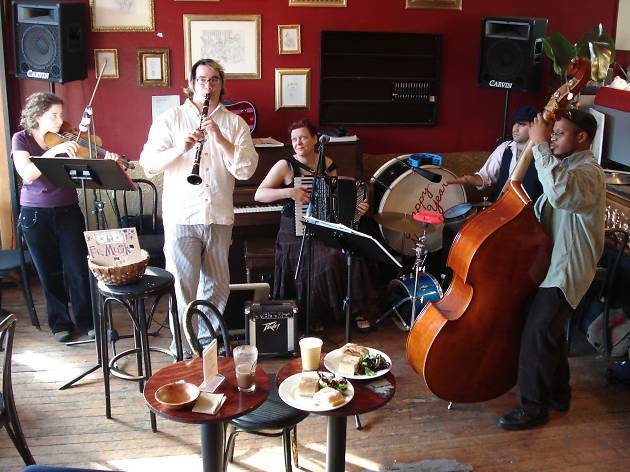 One of the few venues in San Francisco offering free live music seven days a week, Revolution Cafe touts itself as being a true community art supporter. 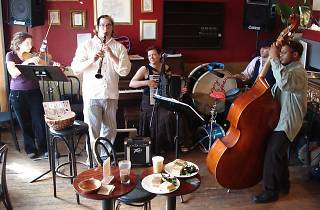 Booking an eclectic array of acts — upcoming shows feature jazz, folk, Latin, classical and more — this dual cafe and venue is a laid back option for catching free tunes.